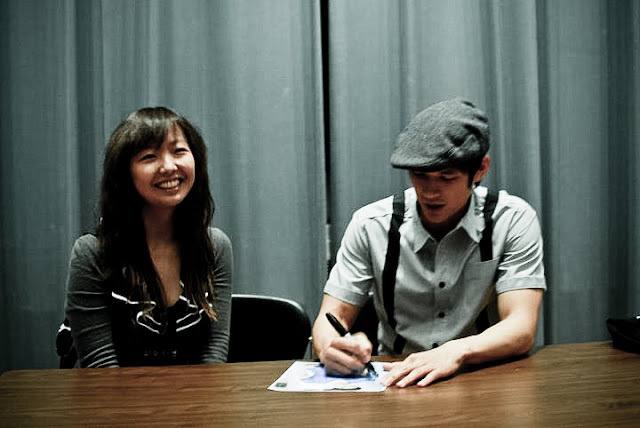 pandaphilia: I Met Mike Chang from Glee! 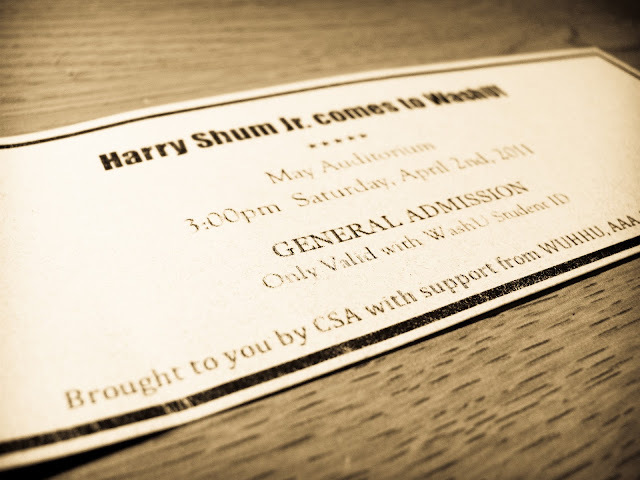 Last last weekend I attended the annual CSA Speaker Event (made possible by many other student groups on campus of course), featuring Harry Shum Jr, who plays Mike Chang on Glee. I KNOW. 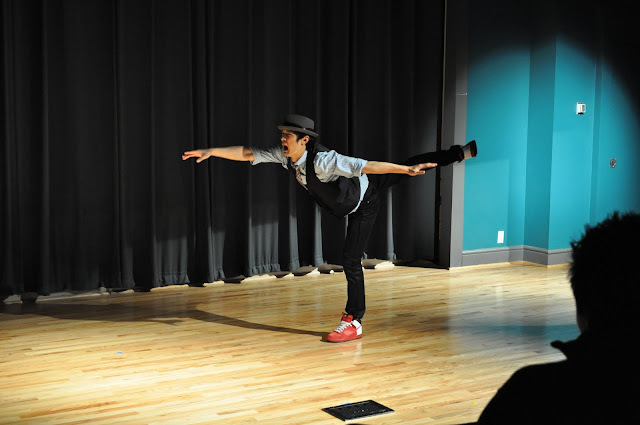 It was such an experience not just from the fan-crazed side of things but I learned something from a humble normal guy who just happens to dance very well and be on one of the most popular shows to ever have grazed primetime. 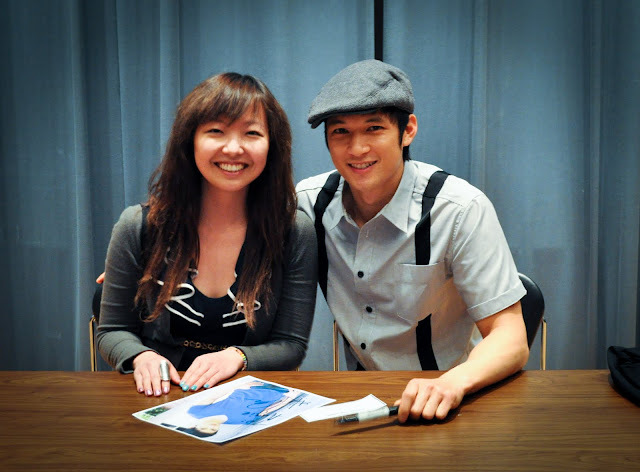 For those who don't know, Harry Shum Jr was born in Costa Rica and grew up in various places in California. His first language was actually Spanish. He inspires me because he fights the stereotype of nerdy, victory-sign posing Asian American (I wish the screenwriters actually did so more with his role in the show). He describes that when he dances, he "becomes a slave to the music" and my favourite line of the afternoon, "Dance is what music looks like." I faced a lot of the same prejudices as he did growing up in places devoid of mass Asian populations, being called names like "bonsai" and "flat-face," being bullied and ostracized because I stood out in the crowd, in the sea of same. And I learned how to break that barrier and speak through my leadership, through my writing, through my fighter spirit. Many times I did break down on this this journey of developing a positive sense of identity, but I came out the other end proud of my heritage, not only being Chinese, but being Chinese American. "Work ethic, work ethnic." I relearned that day that you have to fight for what you love. 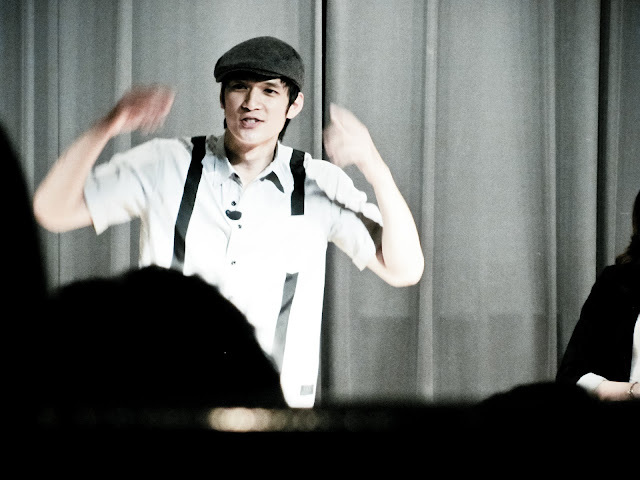 Harry Shum Jr lets his feet do the talking, his mouth do the walking. It will be a long time before the American media accepts the Asian American face and voice as a strong vital character, not just for supporting roles or stereotypical "Asian" characters. I'm glad I got to shook his hand and have my Gleek moment, but mostly I'm glad that I could renew my passion for hard work. I realize that I have not been blogging as much as I like but this is still something I love to do. When things calm down in this final stretch month, summer will be here! Since my last update, I have met with my four advisors, been accepted to the Neuroscience summer research program, settled off-campus living for summer/next year, figured out how I want to approach medical school and the application process, and had quality time with friends in the STL spring summer. Ughh! I envy =p you both look adorable! 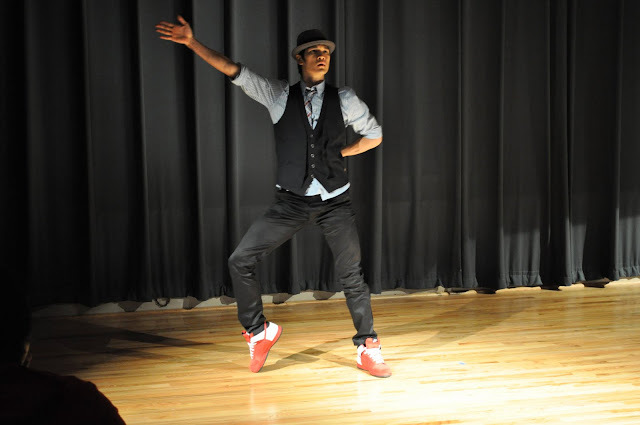 he such an amazing dancer! yay! I love him! :) I'm glad you met him! Great post. that is great that he could get past the stereotypes and become such a great success. OMGGGGG!!!!!!!! Angie you're so so luckyyyy!!!!! I love Mike!!! 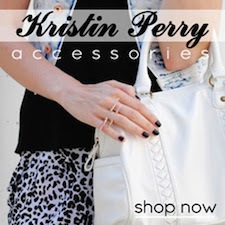 sooo kool! and congrats on getting into the program! Oooo how awesome is this? 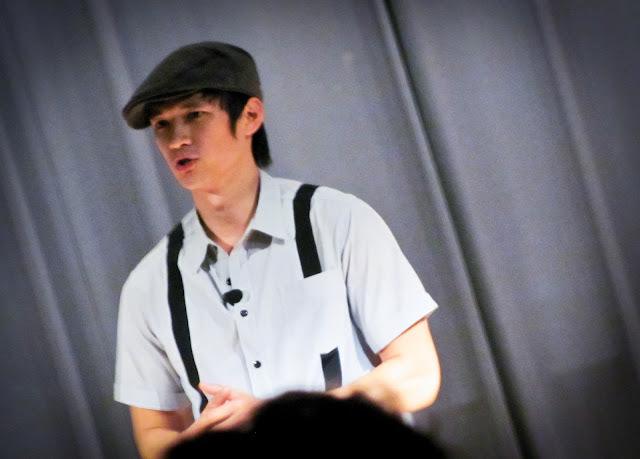 OMG i love harry shum! he does the asian population proud!